Product #1338 | SKU BP315 | 0.0 (no ratings yet) Thanks for your rating! 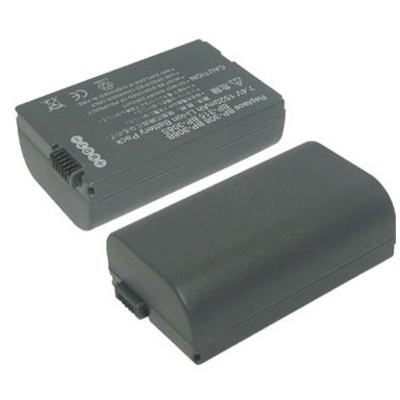 The Canon BP-315 LI-ION batteries has a lithium-ion design, ensuring long life between charges. You can recharge this battery any time without risking loss of capacity, or the "memory" effect that sometimes occurs with rechargeable batteries.